Why should I delete my Browser’s history & cookies? What is web browser history? It is an archive of all the websites we visited. A simple computer record that reminds us or keep us a copy of all our web browsing activity. On the other hand, it is used by some parents as security features. To track their children online activities, so that they can protect them from online crimes. It is a txt file, saved on internet user’s storage drive by the web servers for easy retrieval. Cookies accelerates users and websites interaction and makes internet user’s activity efficient and enjoyable. Most online shopping website use this to their clients as identification card, to identify their last visit and their latest shopping activity and so forth. Facebook and other social media site utilize it in checking user’s log-in and log-out status. Overall, like the browser’s history it might not, but it can cause damage if being exploited by skilled individual. 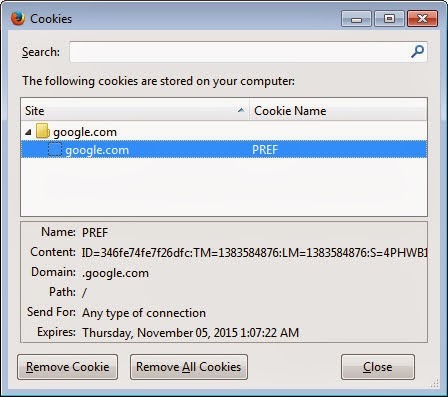 Cookies is not an executable file, there is no way that it can carry virus or malware. Nonetheless, it carries information and information can win or loss a war, perhaps that is the critical part. Browser’s history and cookies are not actually the problem, in fact it helps us in our online activity. To be smooth and seamless. The only thing that we should worry is, if someone uses it for their personal purpose that might jeopardize the owner of that piece of information. Therefore, erasing it is now justifiable. 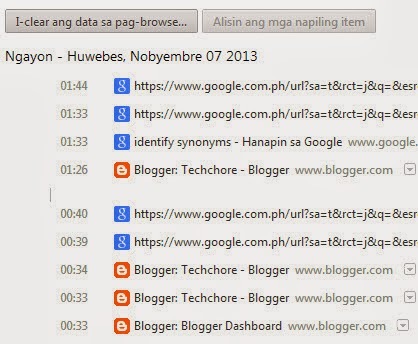 How to remove browser’s history and cookies? Why should I unchecked the keep me logged in box in facebook? Browser: What it is? Learn, how it works.